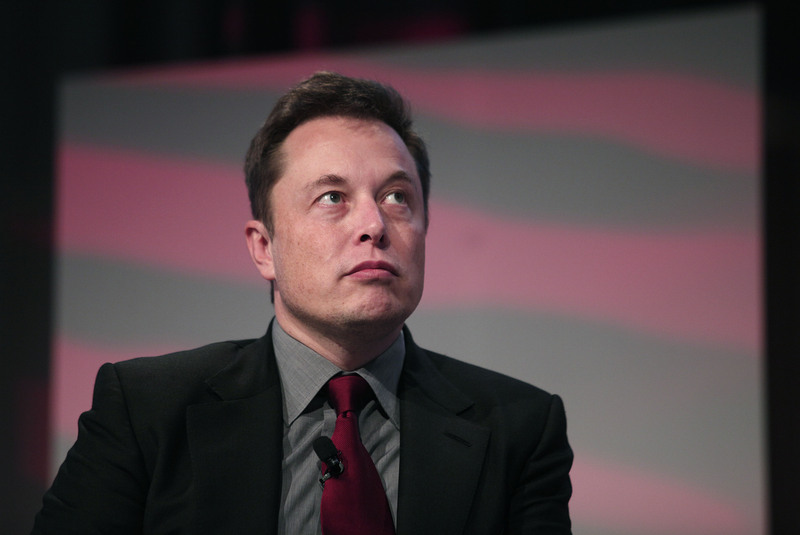 The big picture: Only a couple of weeks ago, it was revealed that Elon Musk was under investigation from the Department of Justice over his tweets on August 7th that stated he was “considering taking Tesla private at $420.” Two days ago, the Securities and Exchange Commission brought a lawsuit against Musk alleging that he had been manipulating share prices after they soared over 7% following his tweets. Likely due to the threat of being removed from his position as CEO of Tesla, he has signed a settlement with the SEC. Or was, that is. Tesla’s shares have dropped 14% since the SEC’s announcement of their lawsuit. In August, Tesla’s shares rose by around 7% following Musk’s tweets that Saudi Arabia would be taking Tesla private at a 20% premium over that day’s closing share price, but they’ve fallen a total of 30% since then. Musk really needs to learn how to avoid ‘marijuana culture’ – Tesla’s shares also fell by 9% after he smoked one puff of weed on “The Joe Rogan Experience” YouTube podcast three weeks ago. It appears this settlement isn’t really a win for anybody. Musk gets kicked out of his chairman position. Tesla shareholders lose several billion in total as shares go down. Musk isn’t forced to resign from CEO as the SEC wanted. And Saudi Arabia still only has 5% of Tesla shares, though they did recently invest $1 billion in the electric car start up Lucid Motors.